To make sure your motherboard is working properly, it’s important to keep the drivers for your motherboard up to date. And you should also ensure you’ve downloaded and installed the correct drivers. There are two ways you can update the motherboard drivers. You may not have to try them all; just work your way down the list until you find the one that works for you. Go to the official website of your motherboard manufacturer, then search your motherboard model. 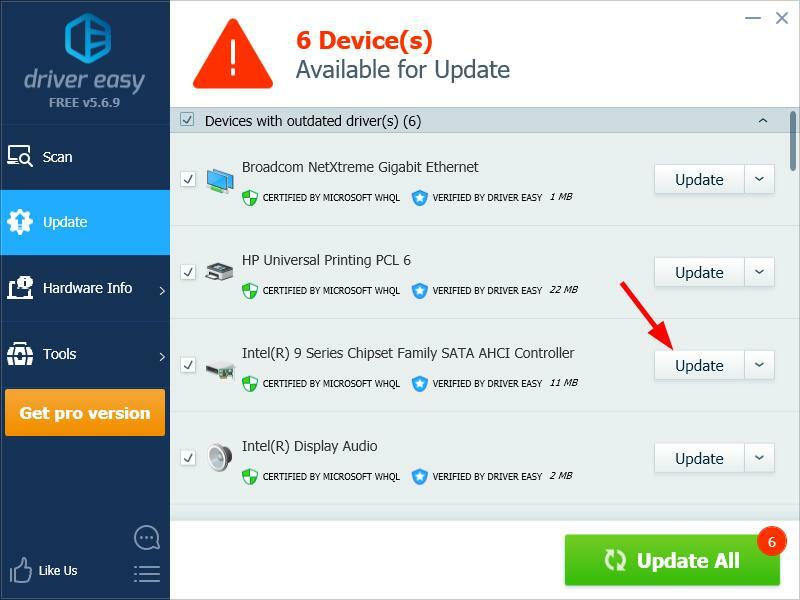 Go to the driver download page for the motherboard, then download the correct and latest drivers. You should download the drivers for all the components on your motherboard. 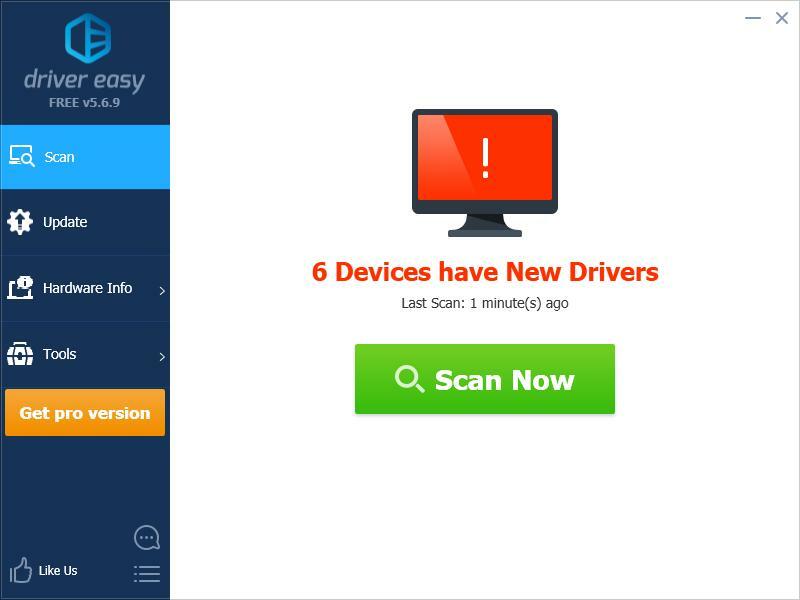 If you don’t have the time, patience or skills to update your motherboard drivers manually, you can do it automatically with Driver Easy.